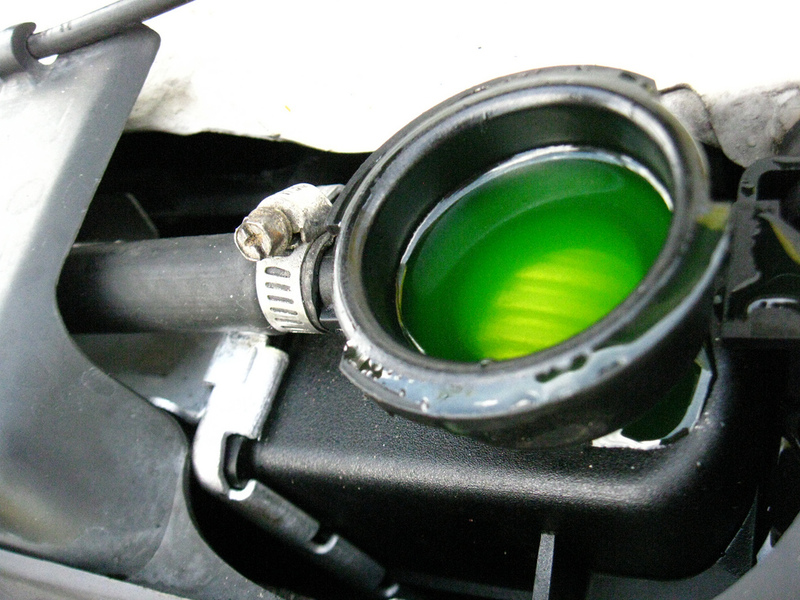 Antifreeze is named simply after its main purpose. In simplest terms, antifreeze is a substance that is resistant to freezing. 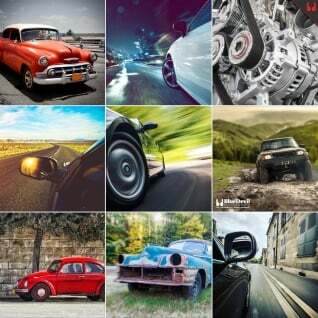 If you’re still wondering what is antifreeze for, then you’ve come to the right place. Antifreeze is important for your vehicle’s engine for one very important reason. When Water freezes into ice, it actually expands and takes up more room. If you filled the cooling passages of your engine and radiator with pure water and allowed it to freeze you might be surprised with the result. What is Antifreeze For? Handling Pressure. When water turns to ice it will expand roughly 10%. As freezing water expands, it can exert over 100,000 pounds per square inch of force on its surroundings. Freezing water can buckle your shingles, split roads apart and it can certainly split your engine block wide open. To try and avoid this from happening, most engine manufacturers install freeze plugs on their engines. These plugs are usually made of a metal softer than the cast iron engine blocks they are installed in to avoid damage and make sure they are the first thing to break. Freeze plugs are designed to be forced out of an engine block as water freezes and expands hopefully protecting it from cracking. In most cases, freeze plugs are helpful but in a deep freeze, you will be out of luck. Antifreeze is the best solution to the problem of water freezing in your cooling system. The most common compound that makes up antifreeze is ethylene glycol. Interestingly, ethylene glycol has a freezing point of about 9 degrees Fahrenheit. This is colder than the temperature pure water freezes at, but not cold enough to be practical when used in your car. However, if you mix water and ethylene glycol you get a freezing point of about -40 degrees Fahrenheit which should protect your engine’s cooling system from most weather we have here. Ethylene glycol is also a great choice for an additive to make antifreeze because it is a very inert compound meaning it won’t react with the metals and components in your car like acids or salts would if they were used to create antifreeze. Antifreeze also may have a few other additives to help protect your cooling system from both corrosion and growth of water born biological substances. Things like phosphates, silicates or other substances can help make sure the cooling system in your vehicle stays clean and working properly. At first glance, it may not seem important for antifreeze to have strong corrosion inhibitors but you have to remember that antifreeze’s main job is actually to keep your engine cool. If corrosion products or biological matter build up were allowed to accumulate in the cooling passages of your car’s engine or radiator, its ability to transfer heat away from your motor would be diminished very quickly. This could allow hot spots to form and damage to your engine to happen very quickly. The only drawback to using ethylene glycol mixed with water to make antifreeze is that ethylene glycol is a substance that is toxic to humans and animals even in very small amounts. Due to its toxicity antifreeze needs to be handled very carefully and disposed of properly. Today new antifreezes are using propylene glycol to achieve the same results without the hazard to humans or the environment. If you find an antifreeze leak in your vehicle, it is important to seal the leak quickly. 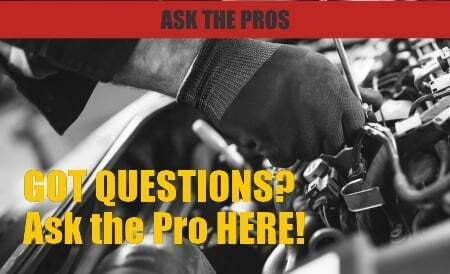 First, leaking antifreeze is bad for the environment as you are spreading it around everywhere you drive. Second, if your vehicle is low on antifreeze it could overheat causing thousands of dollars in damage to your car’s engine. If you have an antifreeze leak pick up a bottle of BlueDevil Head Gasket Sealer today. BlueDevil Head Gasket Sealer is a powerful formula that can seal even large leaks and works great in vehicles large cooling capacities.